While the holiday season may seem like a lifetime away, there are in fact only 16 more weeks until Christmas! If you’ve always dreamed of spending your vacation in a tropical paradise, this could be your year. With a villa vacation at Laluna, you can be home (away from home) for the holiday. The holidays are all about spending time with those that we love—be it a simple getaway with just a spouse or a vacation with the whole family—and the Villas are the perfect place to do just that. With five available bedrooms per villa, each luxury villa can accommodate up to ten guests. 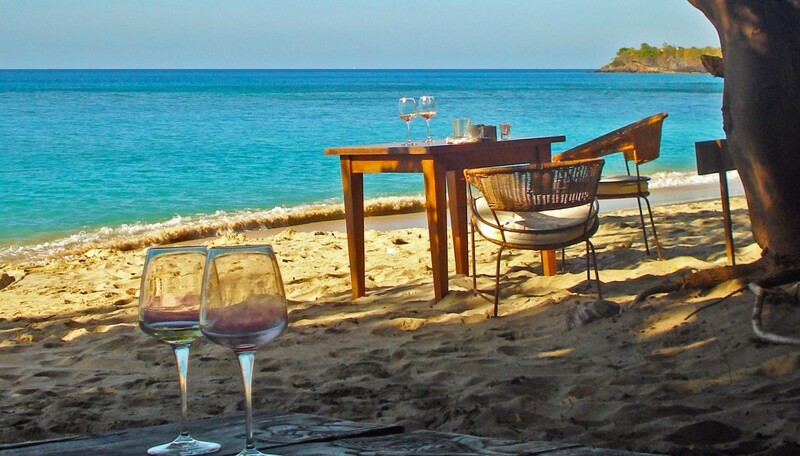 The Villas offer a chance to have your dream Caribbean vacation on your own schedule. With full access to all resort amenities for guests ages 12 and over, you can choose to enjoy massages, daily yoga, stand-up paddle boarding, snorkeling, and more. 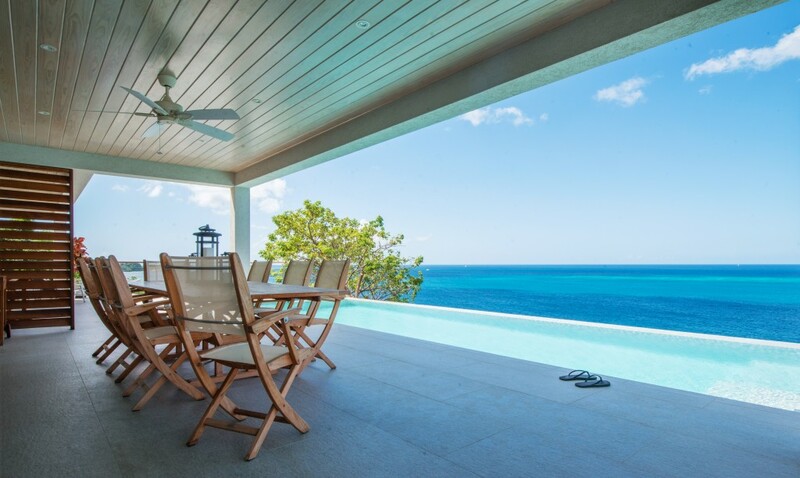 While the Villas are on a secluded, quiet bluff overlooking the Caribbean Sea, they are still a quick, convenient drive to Grand Anse or downtown St. George’s, allowing you to enjoy family outings to nearby restaurants, shopping, and attractions. Best of all, if you just want to relax and enjoy time with the ones that you love, the Villas have everything you need to never leave! With comfortable indoor-and-outdoor living and dining areas, a fully equipped gourmet kitchen and outdoor barbecue area, and an infinity edge pool overlooking the sparkling blue and green Caribbean Sea, days can be spent lounging around with those that you love, with evenings spent enjoying the sunset, playing games, and catching up on life. You will truly feel like you are at home (away from home). Our white sand beach replaces the snow for a Laluna style white Christmas, and we pull out all of the stops decorating the resort in our signature holiday style. 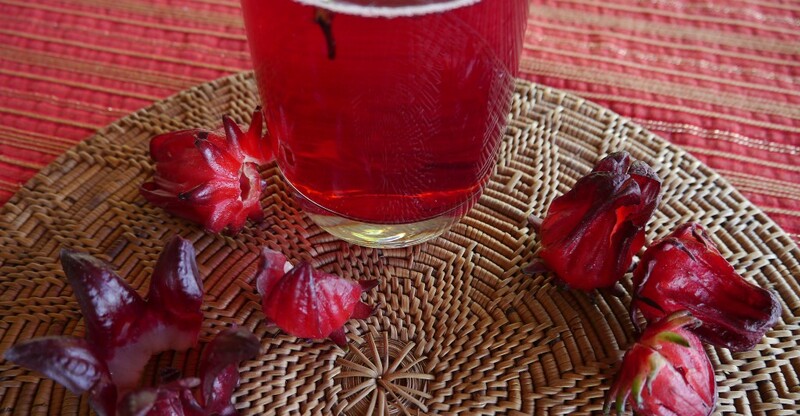 Share a Villa with your family or friends, and enjoy local holiday favorites such as sorrel (our version of cider) and black cake. Each year, carolers visit the Laluna Sunset Lounge, and we invite you to stop in to enjoy the music with a Ponche Creme(think egg nog with the local rum). You’ll have the chance to all wake up together on Christmas morning and enjoy your family traditions while enjoying warm weather and stunning views. Christmas lunch is celebrated Laluna style, barbeque on the beach. If you would like to get out on the town, Laluna offers a babysitting service for the adults to escape. Book online, or call us at 473-439-0001 to arrange your stay. We hope to see you this holiday season.